The Red Shirt™ is a limited-edition, collectible T-shirt, created by the Wisconsin Alumni Association. Developed around UW-Madison’s tradition of giving back, The Red Shirt strives to generate excitement and goodwill among Badgers everywhere. 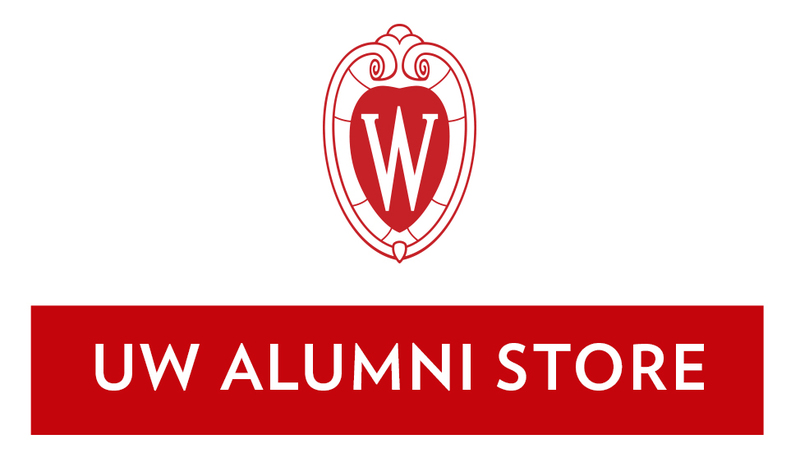 Proceeds from The Red Shirt go directly to UW-Madison’s Great People Scholarship. The Red Shirt™, Eleventh Edition features everyone's favorite mascot Bucky Badger! Get yours today! Discount not available on this item.